Working with Classic Projects, Abode Inspirations, DX Architects and other quality builders, architects and draftsmen, we will build your dream home . 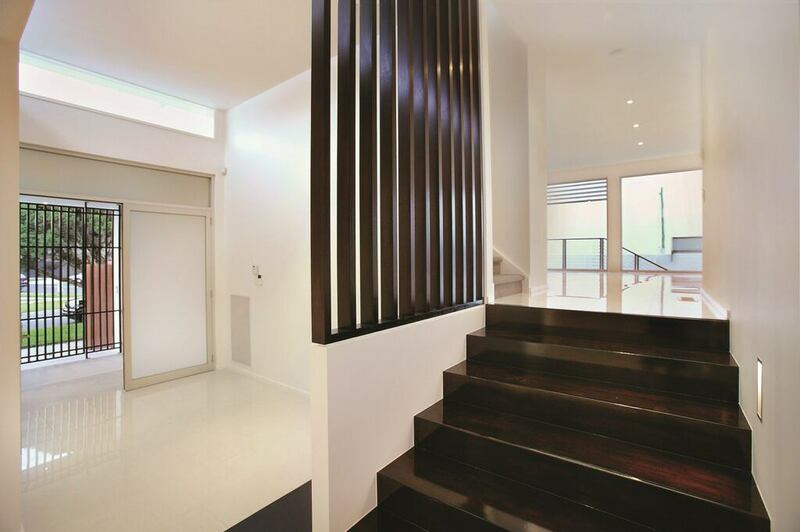 When working with luxury homes, nothing but the highest quality workmanship can be expected. 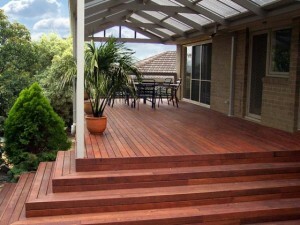 Not only do JCM Carpentry work on large scale projects, but we also build smaller projects like decks and pergolas. 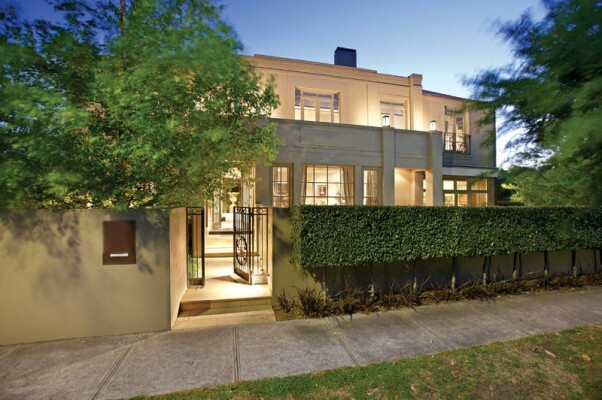 If you are looking to extend or renovate we can help you. If you have a builder you have chosen, JCM Carpentry can work with your builder. If you are an owner builder, JCM Carpentry can work with you to ensure your work comes in on budget and on time. 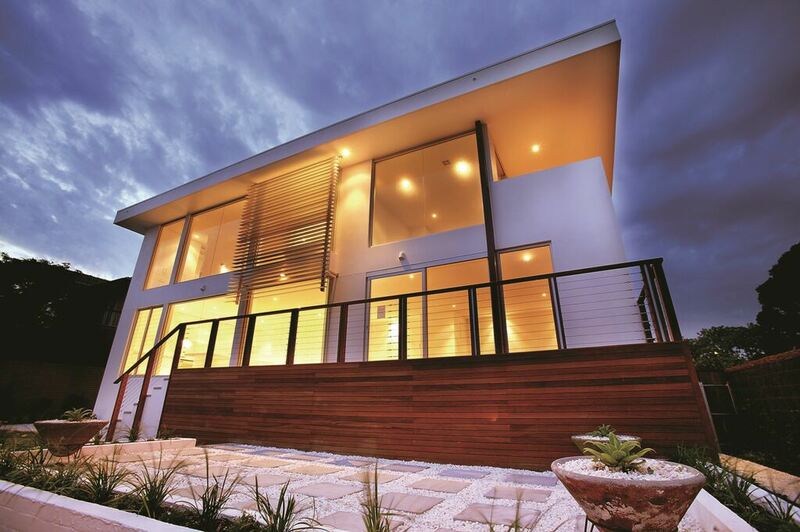 JCM Carpentry specialises in building luxury homes for luxury builders. 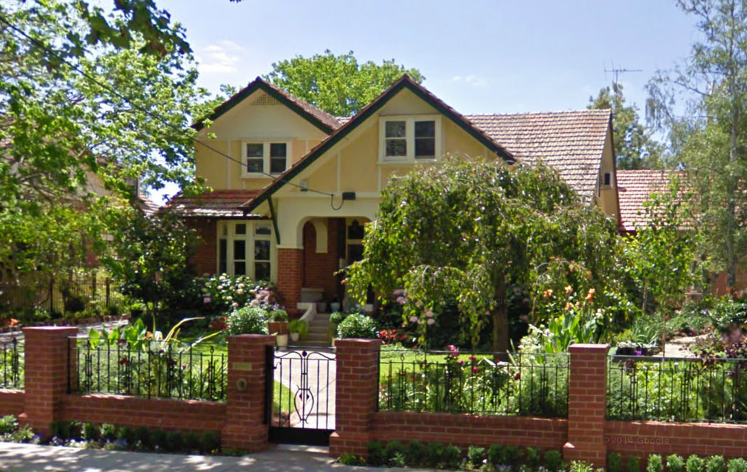 We have built homes and completed renovations in areas including Red Hill, Beaumauris, Brighton, Toorak, Richmond, Albert Park.